Wow, ok. This seems to be a record that takes a lot of breathe and explanation before the music even starts. Let us see if we can cover everything. 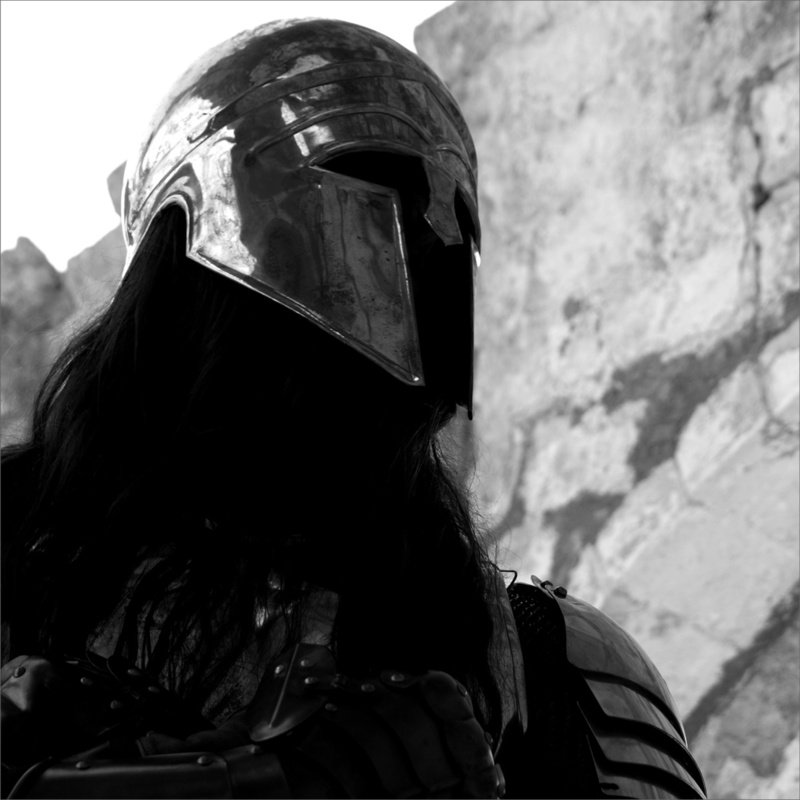 Nocternity is a Greek black metal project helmed by a musician named Khal Drogo. While that name is well known now, the fictional character from George R.R. Martin’s Song of Fire and Ice was less known in the early 2000’s when Nocternity was releasing music. The last full length release for Nocternity was in 2003 with Onyx which was bridged by various EPs and splits. Harps of the Ancient Temples was planned as a third release much earlier but was eventually mired in production difficulty and various recordings. The third full length from Nocertnity is advertised as “black metal from a lost time, from a time far, far way, from a time that is literally ancient.” Though the early 2000’s do feel very ancient in terms of black metal, Nocternity has a romance for something much older. Hopefully we got everything aside from the band members owning a record label / armory. All of this preamble sets the stage for Nocternity whose music is less typical than what one would imagine black metal to be. Harps Of The Ancient Temples is slow tempo and relies heavily on dreamy landscapes which plod across the horizon on horseback. This hypnotic quality is odd at first but through the expanse of the album. Songs like “River of Woe” are devastating with a tiny keyboard in distance keeping melody while others like “B.O.D.D.” has a sporadic war drum which sounds across ages. Though song lengths for each of the tracks is fairly large they are never too encumbered for a long journey across bleak grounds. Nocternity operates on their own accord with little care for what has transpired in the thousands of years since they formed. Iron Bonehead’s write up for Harps of the Ancient Temples sounds like the return of a prodigal son. While I understand excitement for any label’s release, the hype surrounding Nocternity is very real and hilariously celebrated very few. If one was looking for an aesthetic which includes chain-mail, slow depressive black metal, and a longing for a pre 1000 time period, Harps Of The Ancient Temples is going to be perfect for your pilgrimage.